Hi! My name is Kiara Holt. 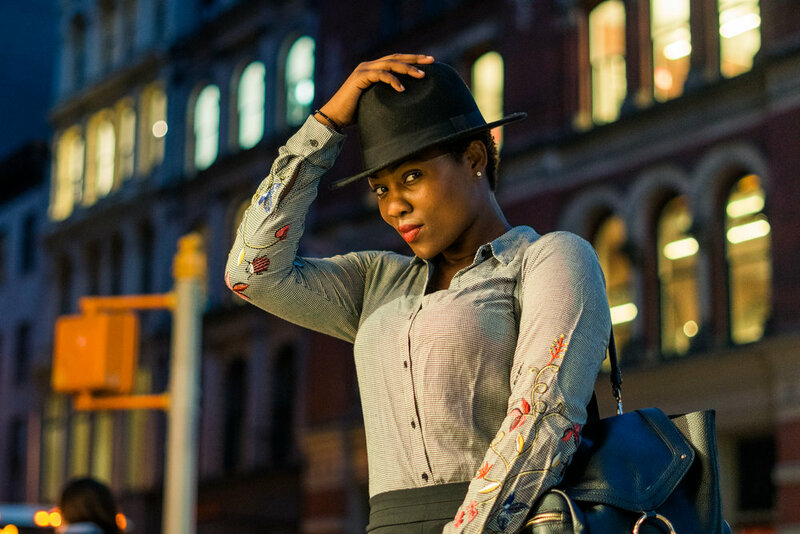 Kiara Holt is a Image consultant and a blogger focused on empowering women working in the tech industry. Beginning her journey as a freelance fashion stylist, she worked her way through the industry assisting high profile celebrities inspiring the production of her own editorial photoshoots. She enjoyed one-on-one personal shopping more than she initially thought and later founded Holt Consults Style LLC, a personal shopping company. 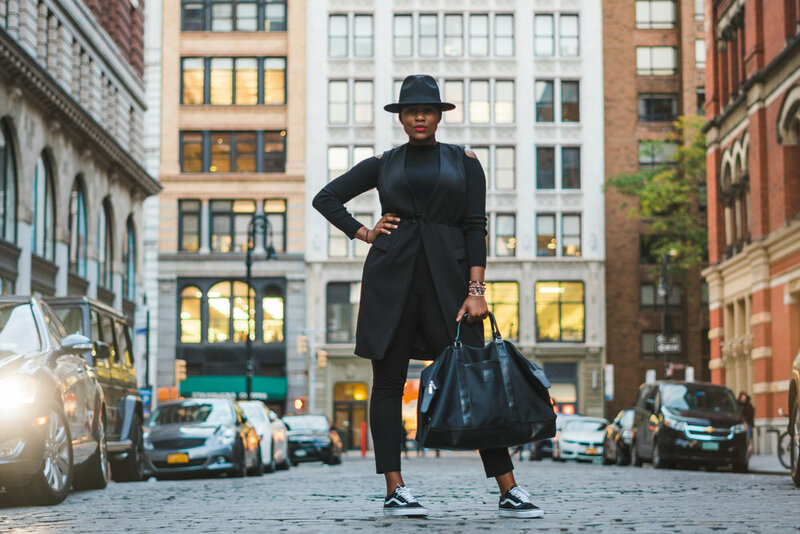 The company allowed Kiara to work with women and help them build confidence through the power of clothing. During this time, she partnered up with fashion tech companies such as Style MD, Wishi, Thumbtack, and more. It was at this point that Kiara found her true calling. Technology peaked an interest, and she quickly found her way of working at startups such as GlamSquad, Epic AI, Pure, and more. As a stylist and now a techie, working at startups over time, she noticed that women in tech needed style direction. In November 2017, the love for styling and tech birthed Hoodies & Heels. Hoodies & Heels is a platform created for women in tech to feel comfortable in an industry mostly dominated by men. Since creating, Kiara has learned to code through Google’s Udacity program, interviewed women from different areas of tech, and teamed up with fashion tech apps like Zeekit. Style involves more than just clothing; it's a feeling; it's an expression, and like tech, it's a language.